 Whether you need to dispose of a large amount of waste from a housing development or high-rise construction project, or a small amount of waste from a home remodeling project J Bass has a container for you. Contact one of our helpful representatives and they will provide you with a no-obligation quote for waste removal services to fit your project and budget.  If you need to dispose of a large amount of waste or construction debris, J Bass has a container to fit your job’s needs. Call us today about our roll-off container service. Containers are available for long term and short term projects.